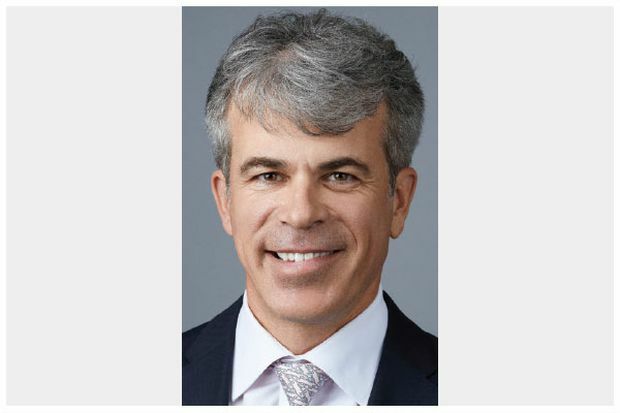 Content By: MUFG Bank, Ltd.
Craig Gardner, President, MUFG Bank, Ltd.
MUFG Bank, Ltd. is pleased to announce that Craig Gardner has been appointed President of MUFG Bank, Ltd., Canada Branch. He is the first local executive in this role, which has traditionally been held by a Japanese executive from the bank’s parent company. Mr. Gardner has been with the bank since 2015. Prior to joining MUFG, he spent 14 years at RBC Capital Markets and has a wealth of experience in originating, structuring and executing financings in both the investment grade and non-investment grade markets in Canada and cross-border. Mr. Gardner holds an MBA from Dalhousie University. MUFG Bank Canada has been providing global banking solutions in Canada for more than 60 years and is the country’s largest Asia-based bank. Along with its affiliates, the bank offers Canadian and international clients a full range of wholesale corporate banking services in areas such as project finance, syndicated loans, securitization, foreign exchange and cash management. 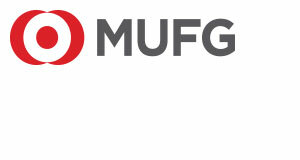 MUFG Bank’s parent company, Mitsubishi UFJ Financial Group, Inc. (MUFG), is one of the world’s leading financial groups. Headquartered in Tokyo and with over 360 years of history, MUFG has a global network with over 1,800 locations in more than 50 countries. The Group has over 150,000 employees and aims to “be the world’s most trusted financial group”.